Hooray! We all survived the first sixty days of Will's existence here on earth! This big fella is weighing in at 14.9 pounds and 24 inches long. He easily fits in three month old clothing, and often sports 6-9 month old duds. He's a hefty fella who loves his chow. He pretty much sleeps through the night, from around 8pm -5:30am before he starts fussing, and then eats at 6:30 in the morning. We've been using the Moms On Call book to help with a sleeping and eating schedule, and it's been great. Let's see, what else? He's got excellent head and neck control. He loves to 'stand' with support. He's happiest just after he eats, and smiles and coos once he's burped. He does the same at diaper changes. He's starting to drool quite a bit and likes to have his right hand in his mouth when a pacifier isn't available. We've found the magic baby soother- our LiliBaby carrier! Puts him to sleep every time he's in it. He doesn't LOVE his swing, so we're in the market for a new one. Any recommendations? 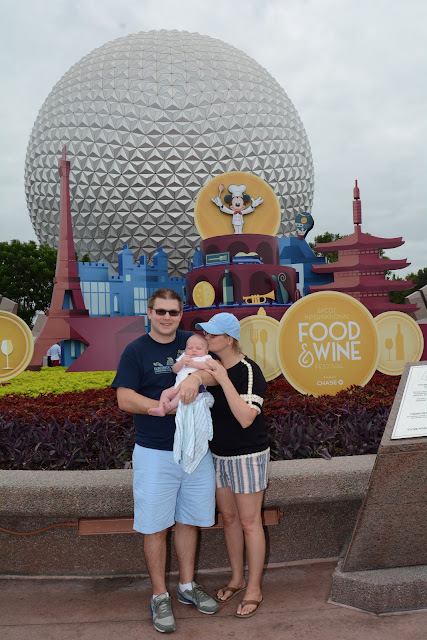 In his second month of life, Will has visited Epcot (twice!) and Animal Kingdom, rode out Hurricane Matthew, visited my work family at Buena Vista Construction Company, been to Target and Publix umpteen times, and has been the subject of too many Snapchats to count. 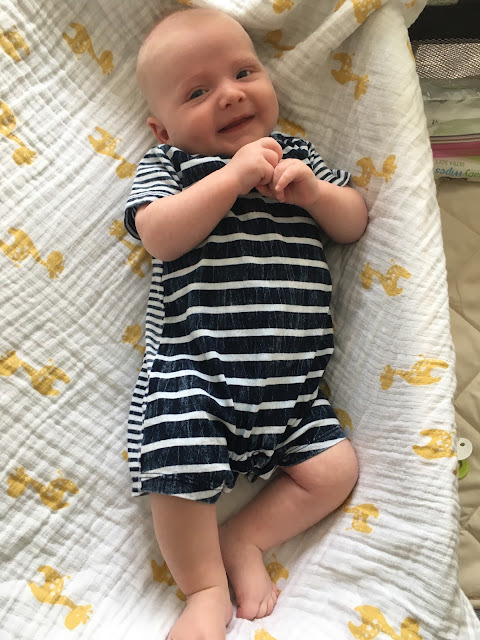 He's such an awesome little man, and we're all falling more and more in love with each other, and learning more and more of how our family works, every day. 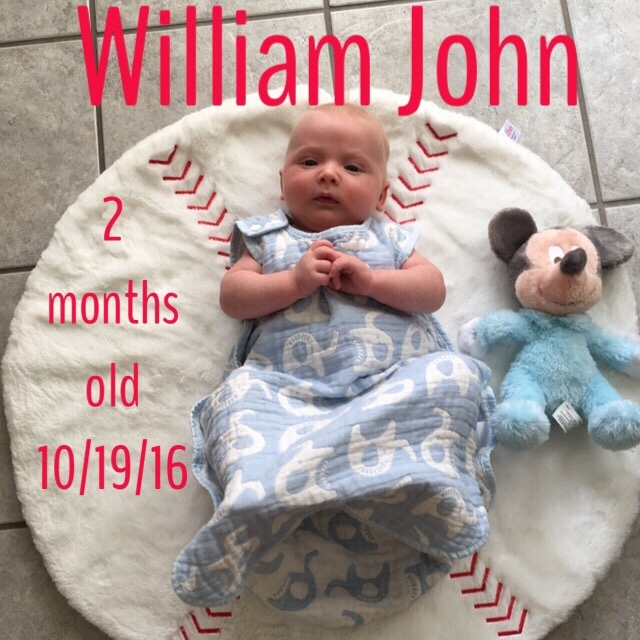 Happy two months, little bud. Here is the special application is introduced to you. AirServer is a most famous application that is used to capture the content which is streamed by the Apple’s AirPlay service. It can also be known as the screen mirroring software program. Here we go, let us discuss the top painting tools in the computer industry so far. As we all know everyone in this era of modernization is adapting the latest trends. Every single person is trying to compete with the world. Download the torrent file of Rosetta Stone TOTALe 5 with its serial key. It is a final release of the world’s most trusted language learning software. CracksMalta - Best Games, Softwares, PC & Mac Cracks! CracksLust.Com - Box of Cracks, Hacks!